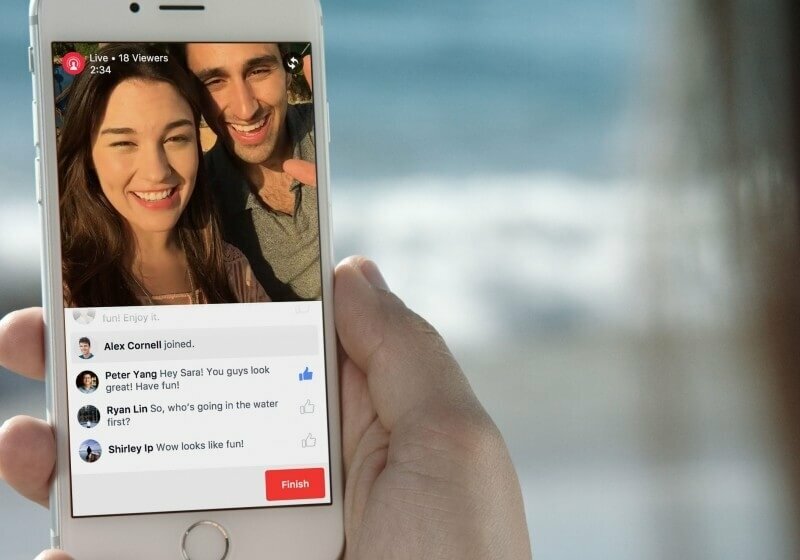 Live streaming is becoming increasingly popular; with the likes of Periscope and Facebook Live allowing users to stream directly from their smartphones, the format is one of the fastest growing areas of online content, especially among younger users. Now, it seems that Google wants a bigger piece of this action; the company has been building a new live streaming app called YouTube Connect, according to a report from VentureBeat. The new app will reportedly feature much of the same functionality that’s found in Periscope and Facebook Live, according to sources familiar with the matter. Users will be able to log into the application with their Google or YouTube accounts and stream video straight from a smartphone. YouTube Connect will also come with live chat and tagging features, as well as a “news feed” containing live content from friends. Live streams from YouTube channels that you subscribe to will also appear in the news feed. Additionally, it will be possible to store previous broadcasts in the app once a stream has ended, meaning they can be archived and replayed at a later date. Google went head-to-head with Twitch when it launched YouTube Gaming last year, a service and app primarily used for video game streaming that’s very similar to the Amazon-owned site. YouTube does offer a live streaming feature via its Creator Studio but, unlike Periscope, it’s not the quickest or easiest way to broadcast content. YouTube has given its standard response to the report: “we don't comment on rumor or speculation," a spokesperson said.